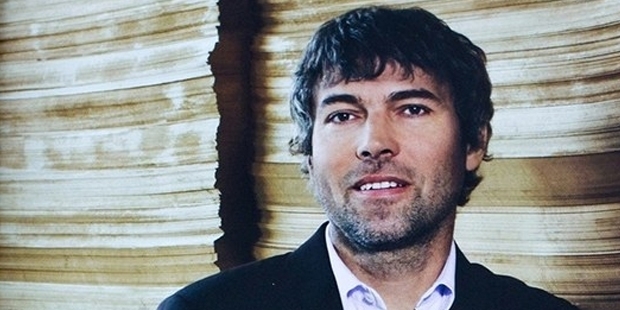 Petr Kellner is the richest man in Czech Republic. He started working as an office supplies distributor and went on to build an empire of business for himself. He is a known name in the insurance industry of Czech Republic. 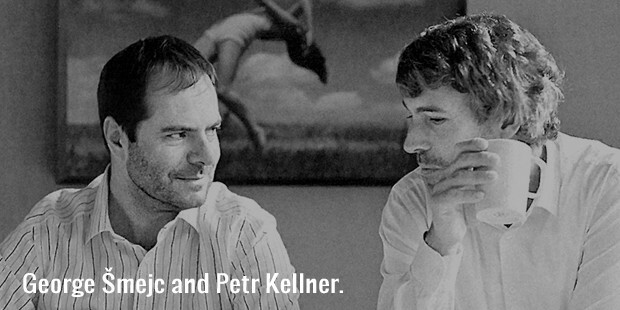 Kellner is particular about maintaining his privacy and keeps an extremely low profile. With a net worth of US $ 8.3 billion, he had emerged as one of the most successful entrepreneurs of the country. Petr started his career by selling office supplies in 1990, and then started a business by founding investment fund PPF in 1991. This helped him go through the first wave of coupon privatization. Following this, he made a massive advertising campaign, attracting and persuading investors to invest in his firm. 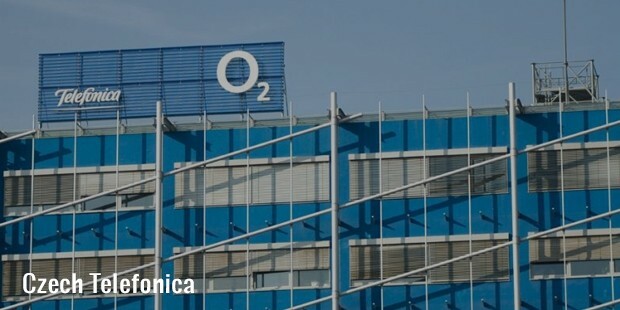 Soon, PPF Company acquired stocks from around 200 firms worth 5 billion Czech crowns. His group primarily focuses on consumer financing through Home Credit, a company established by Petr. He is also active in the industry of insurance, PPF being the sole shareholder of Czech insurance company(?eská pojiš?ovna). 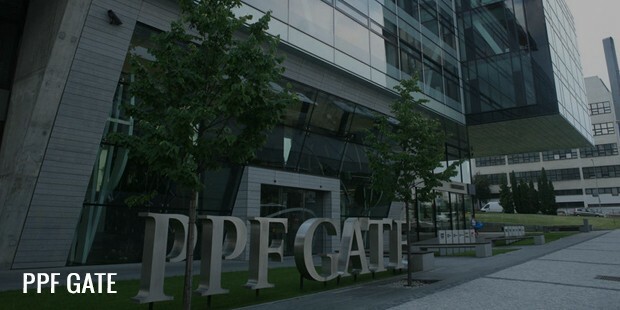 In 2007, PPF was managing assets more than 10 billion Euros worth, with net profit of 244 million Euros.In 2009, Petr merged his group with Generali, a reputed insurance company. In addition to the financing industry, Petr also focuses on energy, and presently owns 29% of the energy and industry holding. He is involved in production of heat and electricity, power trading, heat distribution, power installation, and other associated fields in Czech Republic. His holding also produces buses. His power station supplies thermal energy to Prague, to some county towns including Plzen, Pardubice and Hradec Kralove, and also to Chrudim and Litvinov. In addition to his business activities, Kellner is a patron for education, sport and culture. He established Open Gate Grammar School for underprivileged children, and a school for disabled children. He also supports a number of galleries and theatres through his company. 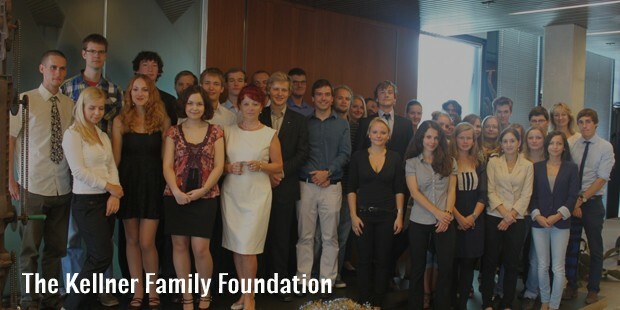 He combined Kellner Family Foundation and Educa, his two foundations, to make one big foundation, which has become one of the biggest donors for education in Czech Republic. Despite all this business success, Petr Kellner maintains a very low profile, and gaining an interview or photographs from him is next to impossible. He remains very careful about his and his family’s privacy, and keeps moving from one place to other. He is a connatural leader, intractable boss, and is full of self-confidence and persistence. He has hard situations in his life with perseverance, and has emerged out to be one of the most successful businessmen in Czech Republic.